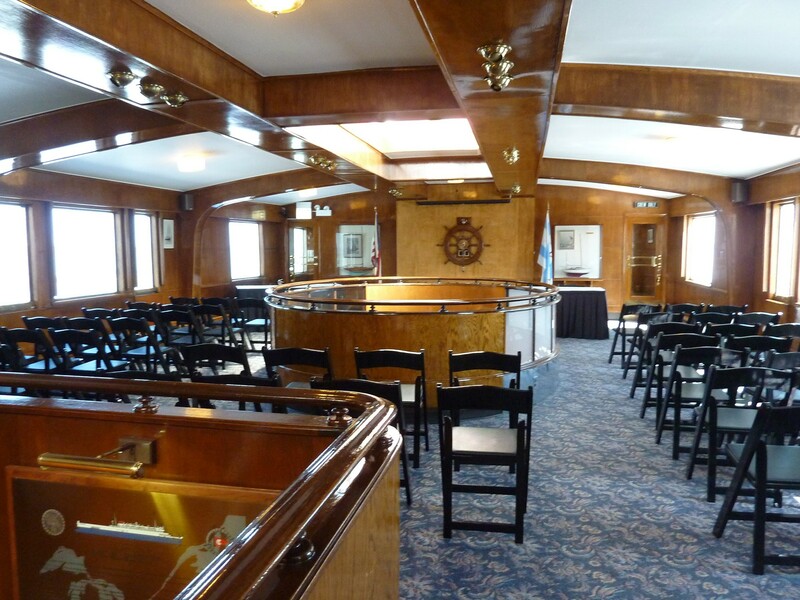 Since 1892, Columbia Yacht Club has been celebrated as one of Chicago's premier boating clubs and sailing organizations. It is located where Randolph Street meets the Lake Michigan shoreline. 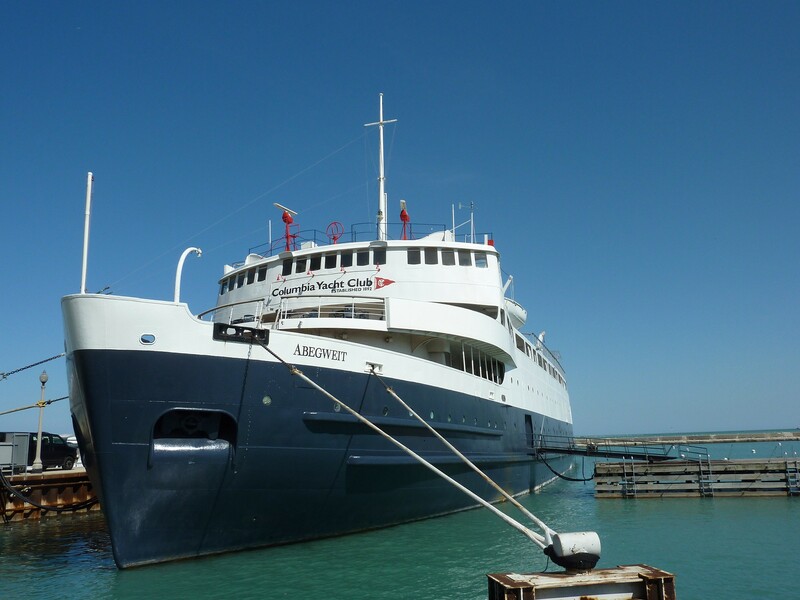 In the winter of 1982-83, Columbia Yacht Club purchased the MV Abegweit—a 372-foot, 7,000-ton train ferry from Canada. 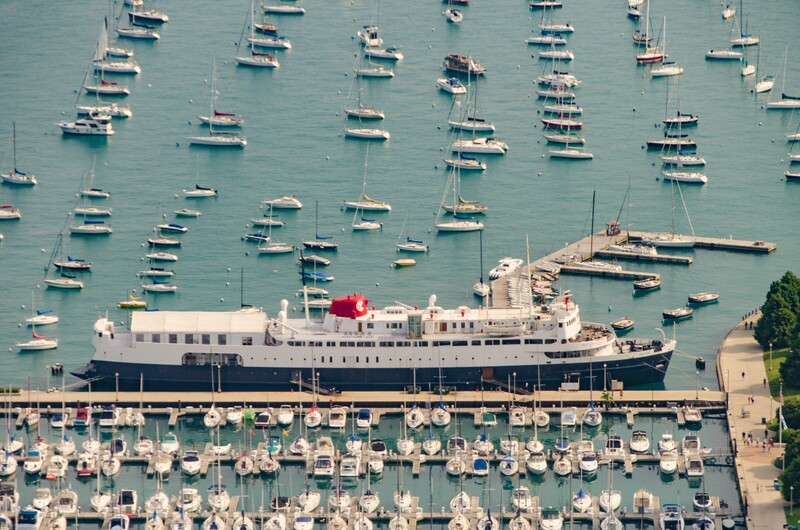 The ferry now serves as the club ship and headquarters. 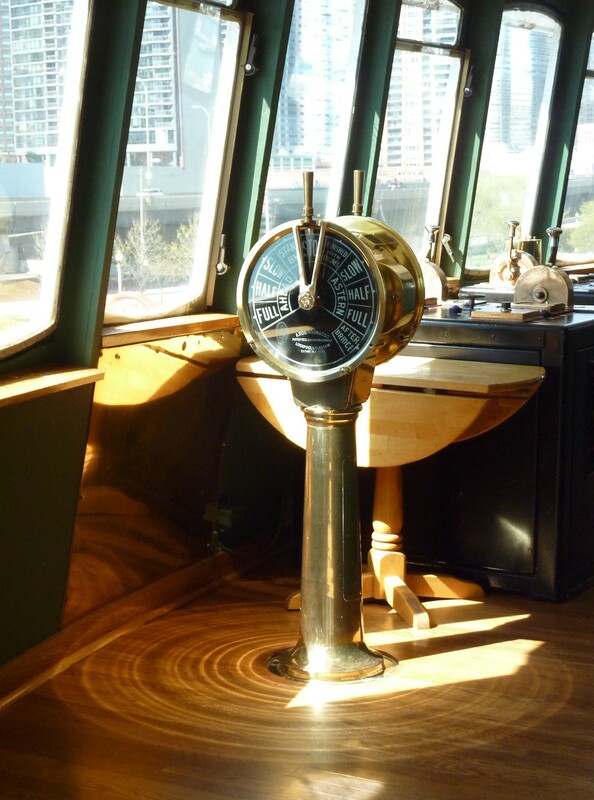 Once the most powerful icebreaking ship in the world, "Abby" remains "in service" today as an exclusive dining room and event space that offers unparalleled views of the Chicago harbor, skyline and Grant Park.